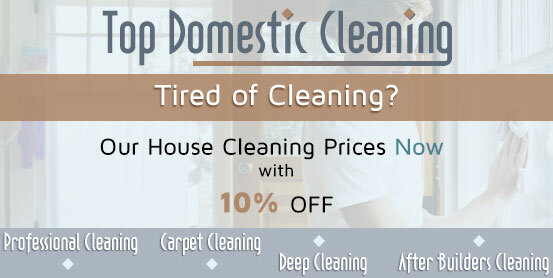 Want your entire home cleaned from top to bottom? Don’t waste time and efforts – our professional cleaners never miss a spot. Our company offers reliable house cleaning services in Earl’s Court and in the adjacent boroughs, so if you are based there, don’t hesitate to call. As the leading house cleaning business in the area, we guarantee that every room in your home will receive the attention it deserves. Is your bathroom invaded by mould and limescale? Are the kitchen counters covered in grease and dirt? Our vetted cleaners will make sure every surface is shining, the dust is removed and the air in your home is fresh and clean. Having experts clean your home on a regular basis is an excellent alternative to taking care of the chores on your own. If it’s too time-consuming for you, but you don’t want to spend a little fortune, contact our call centre assistants – our affordable rates will convince you that home cleaning just isn’t for you. Our company offers professional house cleaning services in Earl’s Court and in the nearby areas, as well as reasonable pricing, based on the square footage and your individual needs. We choose our cleaners through a long and careful process of selection, so you can be certain that they are reliable, diligent and hard-working professionals with respectful attitude and attention to detail. 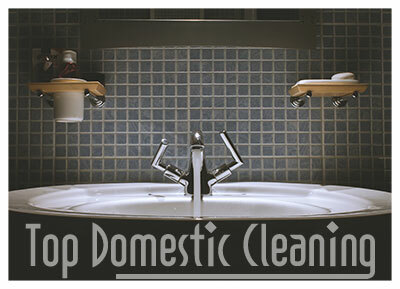 Searching for a reasonably priced house cleaning service in Earl’s Court? Don’t wait too long to call us – our company is the most popular and trustworthy professional cleaning services provider in the area. We offer varied cleaning services on a regular basis, which are the perfect solution for busy individuals who can’t spend hours on their knees every day. Our professional cleaners can also complete an one-time deep cleaning of a certain room, or of the entire house, if needed. All you need to do is contact us online or by the phone, and our assistants will be provide you with more detailed information.